'Ki uta ki tai' is a term which reflects the Ngāi Tahu view of environmental and resource management. It is a traditional concept representing kaitiakitanga (guardianship) from the mountains and great inland lakes, down the rivers to the hāpua (estuaries), and to the sea. Kaitiakitanga reflects the special relationship Ngāi Tahu has with its environmental heritage. It is fundamental to the tribe's culture and identity. Economic survival in the seasonally colder southern climate of Te Waipounamu (the South Island) demanded the wise use of all available resources. 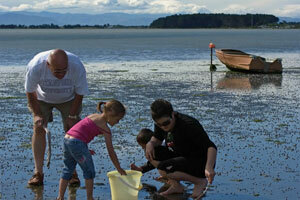 Whānau (family groups) annually travelled the land, hunting and gathering these resources. At the same time the social structure of the tribe was woven through alliances and inter-marriage. Consequently, the heritage relationship Ngāi Tahu has with the natural world was at the heart of Te Kerēme - the Ngāi Tahu claim to its customary rights. The partial restoration of these rights has been a feature of Ngāi Tahu settlements with the Crown regarding both commercial and customary rights in land and sea fisheries resources. Rangimarie Te Maiharoa, Te Rūnanga o Waihao. Ngāi Tahu business is focused on intergenerational investment, ensuring future generations are provided for. Its commercial companies operate as profitable and efficient sources of income, which support iwi focused goals, such as social and cultural programmes and economic empowerment for Ngāi Tahu people. Through the ownership and management of fishing quota, Ngāi Tahu Seafood supports approximately 50 Ngāi Tahu owned and operated fishing businesses. Ngāi Tahu fishers catch 100% of the Ngāi Tahu kōura (lobster) settlement quota, 78% of pāua (abalone) and around 50% of inshore fin fish. 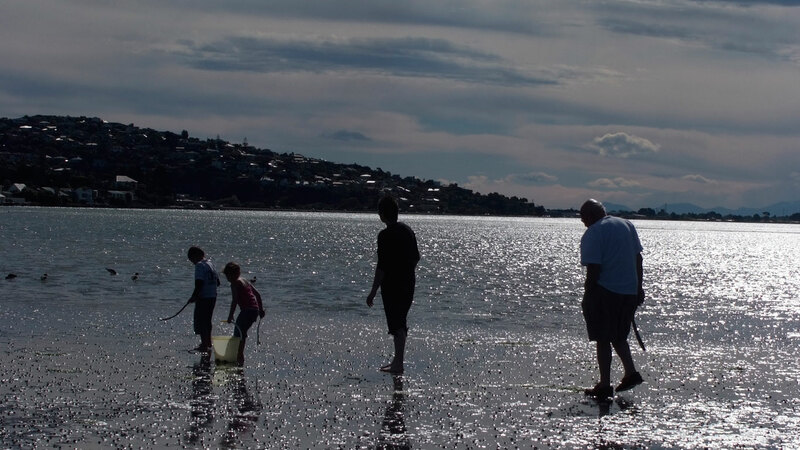 These families have been fishing for generations, guided by the principles of kaitiakitanga – respect for the sea so what is taken today, will always be there for future generations.